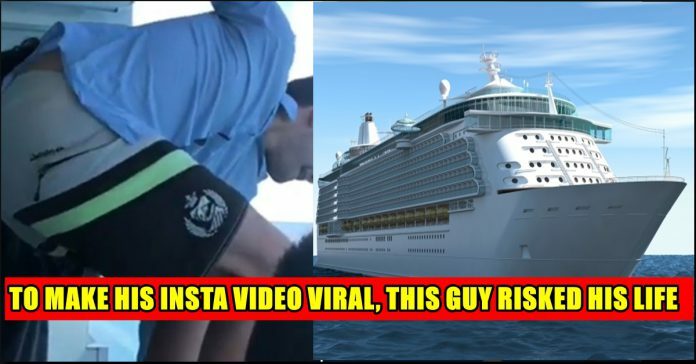 Man Jumped From 11th Floor Of Ship To Become Famous In Instagram !! 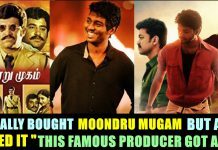 Watch !! 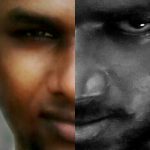 In the age of viral social media challenges and outlandish stunts to gain 60-seconds of Twitter fame, a man from Washington has taken a leap of faith, quite literally, to become famous. 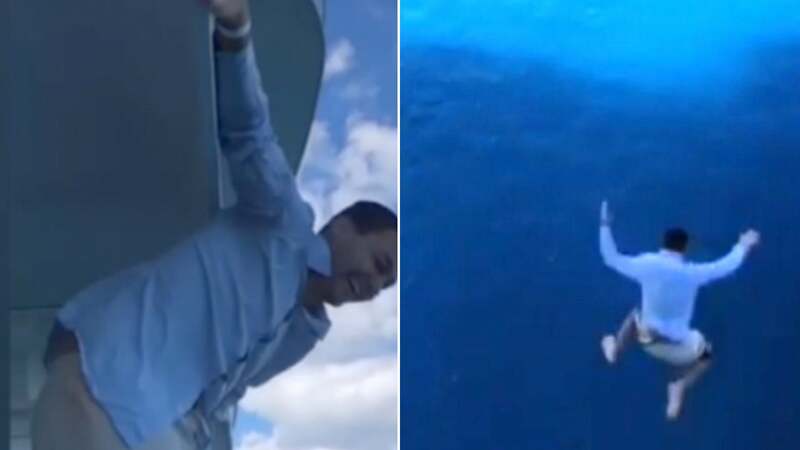 The man in question jumped from the 11th floor of a cruise ship he had been travelling on, just so he could post the footage on Instagram. 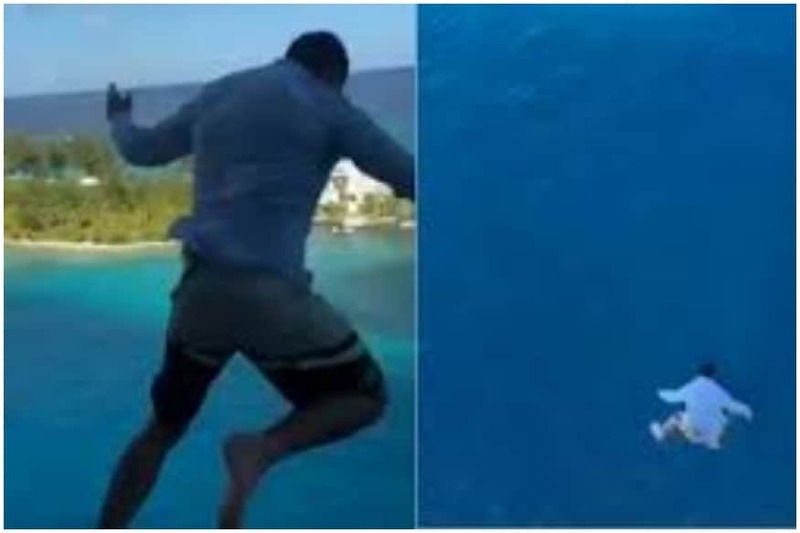 A Washington man jumped from the 11th floor of a cruise ship and straight into the water last week, a video shared on Instagram on Friday shows. 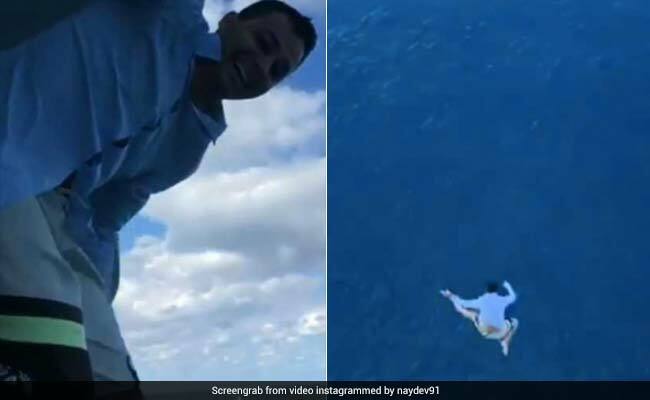 Nikolay Naydev, 27, posted a video which shows him jumping into the water off the side of a Royal Caribbean cruise ship docked in Nassau, Bahamas. His friends are seen egging him on in the clip. Royal Caribbean has now banned him and his friends from sailing with them ever again, reports Fox News. He was not allowed to reboard the ship after jumping off and asked to find his own way back home. “This was stupid and reckless behavior and he and his companions have been banned from ever sailing with us again,” the manager of Royal Caribbean’s corporate communications told Fox News. “I was still drunk from the previous night. When I woke up I just decided to jump,” Nikolay wrote in the comments section of the video he shared online, according to Miami Herald. 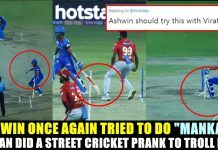 The video has collected more than 2,000 comments since being posted, with many calling Nikolay’s stunt “foolish” and “dumb”. “Stupid is what stupid does!” wrote one person in the comments section. “So reckless! You could have died!” another said. A friend of Nikolay’s said that they pulled off the stunt to create a viral video. Nikolay, however, told Fox 13 that he never expected his video to get the kind of attention it did. “I am truly astonished at how this video has spread throughout the internet. I did not think this through before I jumped. My idea was this would be a good laugh for my friends and I would just swim back to shore and continue my vacation and never thought this would be this serious,” he said. Previous articleSinger Chinmayi Exposed The Abusive Inbox Messages She Is Receiving In Daily Basis !! SHOCKER !! 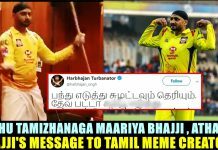 Next articleAfter Shankar Chose Anirudh For Indian 2, Here’s What Rahman Has To Say To Shankar ! !